We primarily look for volunteers to help coach during our Rockin’ Rookies Leagues! If you are interested in coaching a Rockin’ Rookies team, please fill out our volunteer registration form HERE. 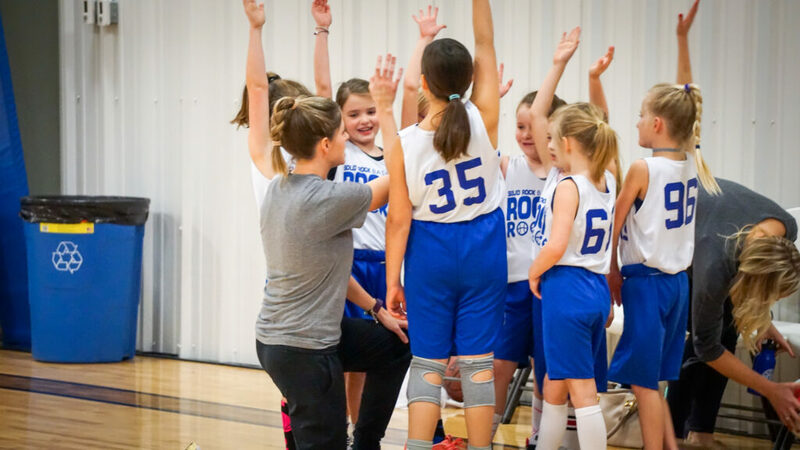 If you have questions about volunteering with our rookies , contact Rockin’ Rookies Director JoAnna Wiginton at joanna@solidrockbasketball.com or 405.697.5242.